Photo MRI Lumbosacral Spine Pathology. 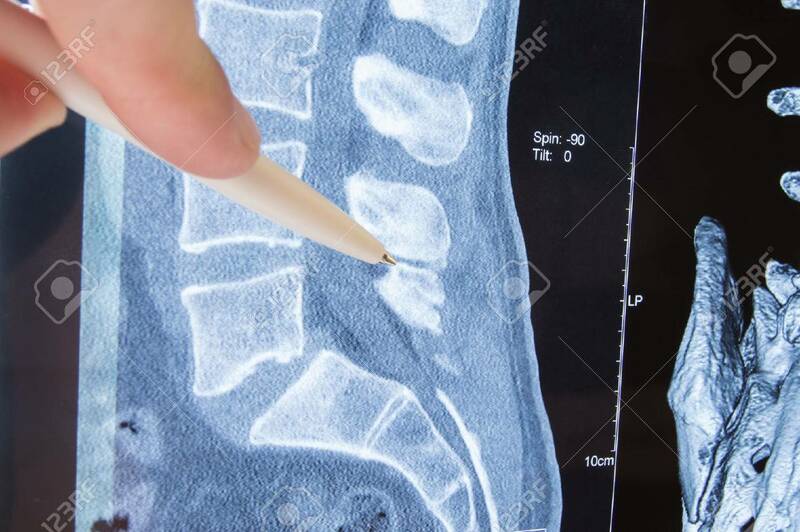 Radiologist Indicated On Possible Pathology Or Disease Of Image Of Spine Lumbosacral MRI Such As Sciatica, Protrusion Of Disc, Pinched Nerve, Hernia, Stenosis Royalty Free Stok Fotoğraf, Resimler, Görseller Ve Stok Fotoğrafçılık. Image 85215499.